We proudly provide: general, special, and cosmetic dental care. Listed below are some of the services our location offers to patients. Veneers can help close gaps between teeth, repair chipped teeth or reshape teeth that are too small or irregularly shaped. 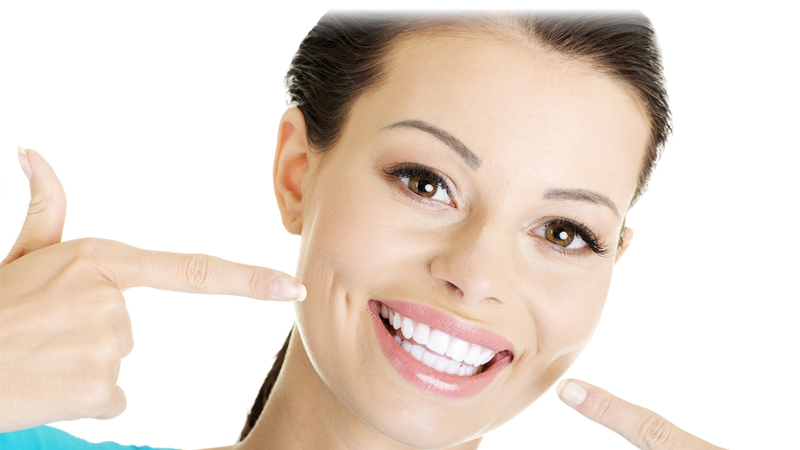 The procedure can give you that Hollywood-smile you have dreamed of. Our highly trained staff offers routine cleanings, periodontal treatment and laser bleaching to keep your smile bright. 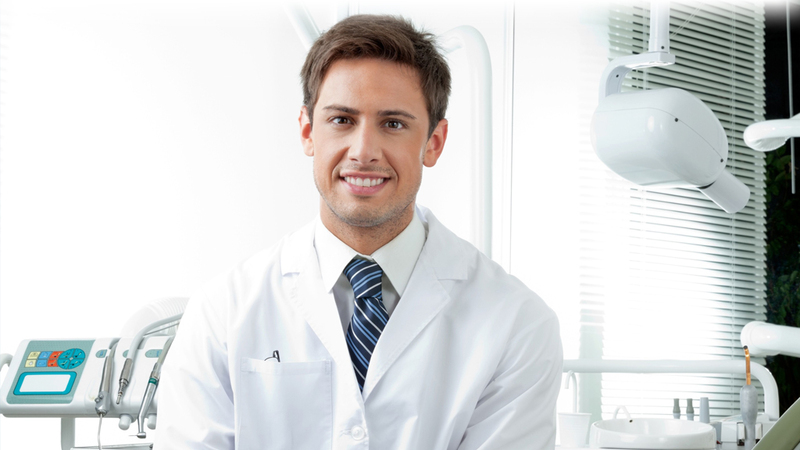 Utilizing the latest computer technology, we have eliminated the usage of metal restorative materials in our practice. The result is a more natural smile. 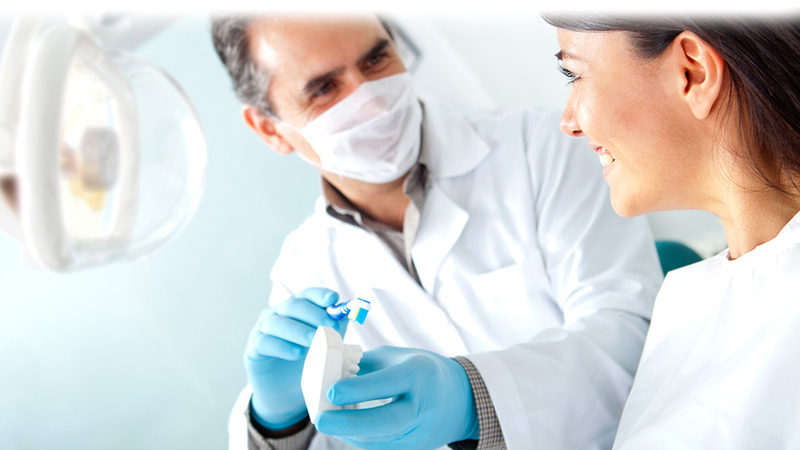 Our office has been providing routine care all the way to full mouth rehabilitations for over three decades. This range of experience is a benefit to our patients that desire cosmetic work, have TMJ issues or just maintaining a healthy smile.